Let's talk about this stunning Art Deco piece - the four drawer glass chest features angled sides, a minimalistic Art Deco shallow distressed gilded wrought iron base and square gilded handles. 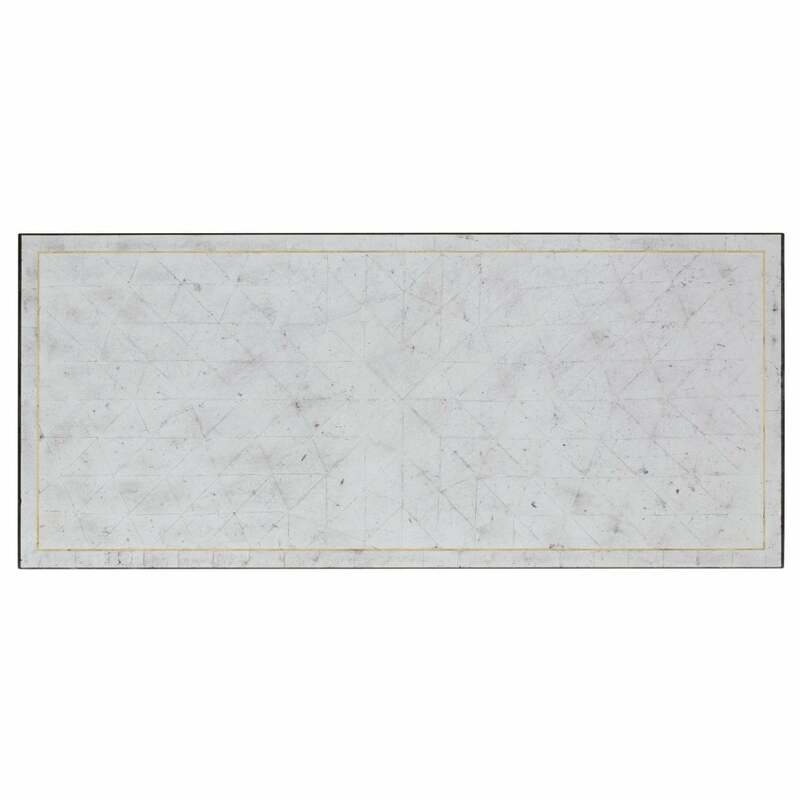 Did we mention it is clad in beautifully aged silver leaf Eglomise mirror with handpainted gold borders? A gorgeous piece is worthy of 1930s Paris. An excellent Hollywood Regency style example. 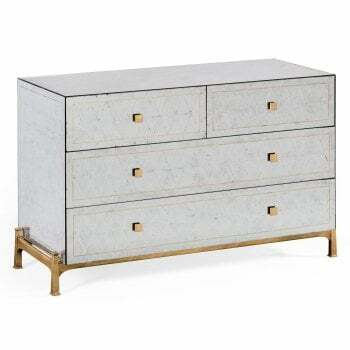 Make a stylish statement with this fabulous, remarkable, unique and practical Eglomise Glass Chest of Drawers! 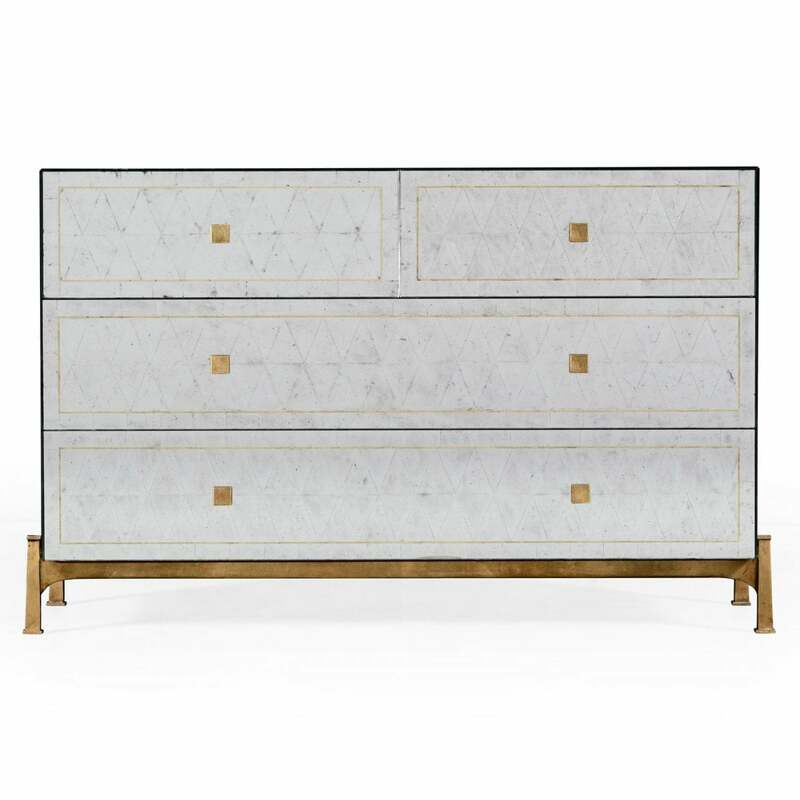 The Luxury Mirrored Chest of Drawers available in silver, gold and bronze frame colours. 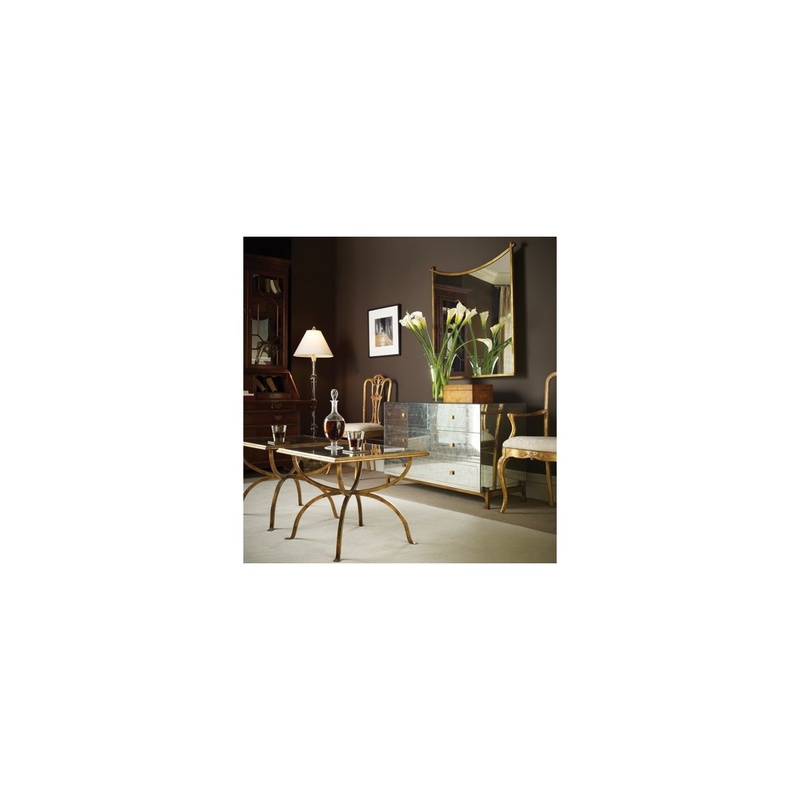 Pair it with the matching Glass Console Table or Glass Side Table (available separately) to complete the look. Why not team it up with one of our charming chandeliers to create the perfect Vogue ambience? 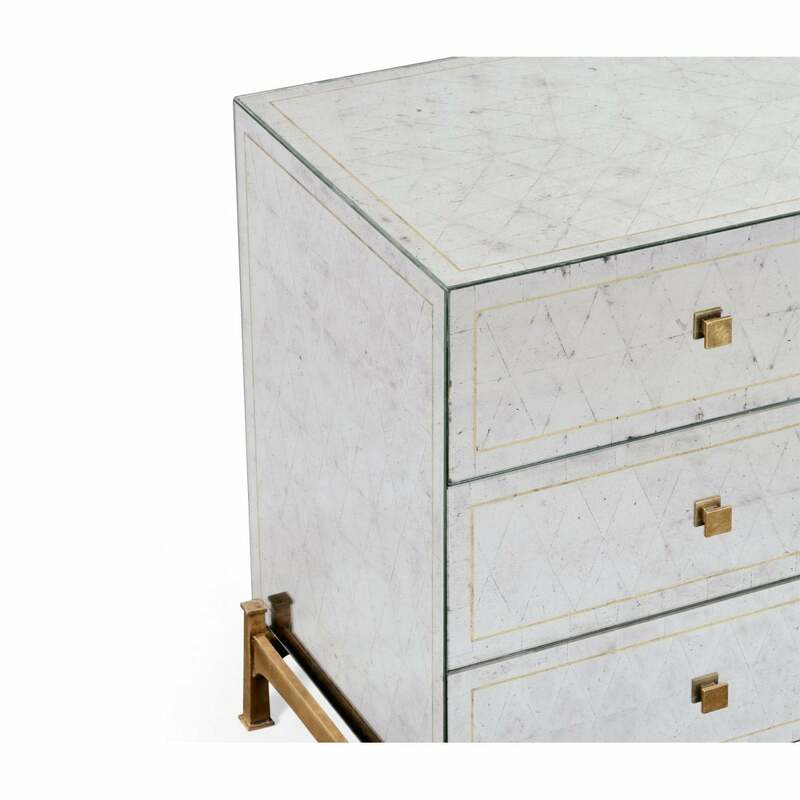 Currently, Hollywood Regency furniture is very much in Vogue, there's something for everyone in this impressive Luxe collection.